Can you pitch your business in 20 seconds? Imagine you are sitting next to a potential business partner. You have maybe 20 seconds to explain your business and capture their imagination. Could you do it well? Before you can pitch your business to anyone you better be crystal clear about what it is you are selling, to whom, why it is great, what problems it solves and the unique benefits it offers your customers. The answers to these simple but very important questions will govern the direction of EVERYTHING you do in your business. They will make the difference between an average offer and an outstanding one. 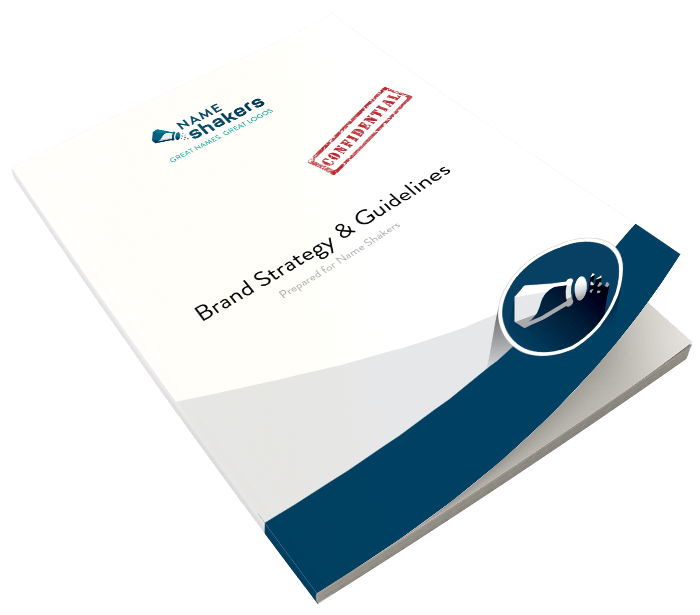 At Name Shakers we are experts in clear and concise business and brand strategies. Can you get someone excited about your brand in 20 seconds?